altogether, or even fragmented into self destruction. the artifacts show El as having a consort or wife , Asherah. convinced that their Gospels were true and sacred. in 411 AD were subject of that awful word “extirpation”. with the Church of Rome were over the Eucharist and transubstantiation. denied or withheld, that boiled up into outright discontent as the dawn of `a new age` broke. among the Protestants themselves as they evolved their particular creeds. maintaining the thrust of the Protestant theology. The Protestant and Catholic systems starkly contrasted one with the other and afforded a ripe source for satire of a form the common man understood. and conscience that hitherto had been denied to the common man and woman. Catholicism required a strict obedience to a hierarchy that would guarantee salvation. Church law was held to be supreme and disobedience resulted in exclusion from the sacraments – which meant also excluded from heaven. Man`s salvation depended on his satisfying the requirements of an official class who had supernatural powers that might be acquired by base persons with base motives. In Romanism, the minister is primarily a priest who offers sacrifice and grants pardon for sins, and these powers were possessed by no one else. In Protestantism the minister is primarily a teacher who enlightens the conscience and strengthens man`s will by expounding on the word of God. The minister was able to be prophetic within the bounds of his own inspiration, but restrained by the Scriptures, which he interpreted and from which he received guidance. infallibility introduced by Gregory VII (Hildebrande) (1073-1085). He asserted that the successors of St Peter (the Popes) could never err. to change the doctrine of the Church. 1555-59) – this simple objective was confounded by the frailty of man. Change to abolish corruption could lead to financial ruin for a great number of clerics, their institutions and their dependents, both high and low. Similarly it impacted the civil order who also lost revenues and would have to pick up the pieces of their society afterwards. There was therefore an immense hurdle to overcome in order to get consent to change. And there was no money in the coffers to make compensation (at the death of Leo X in 1522 the Church of Rome was effectively bankrupt). there is no warrant in the Scriptures. Spain) that the Councils were superior to the Pope. the only one allowed with many other books prohibited from time to time. printed Indulgences in Mainz, 1454 and several satirical books. his wealth and sought a simple life and preaching in the common tongue. subject of more vicious attacks as in France and Piedmont in 1488.
persecution in Bohemia, Moravia, Germany, Poland and Hungary . gave instruction to `Kill all ` The Lord will know his own`. that allotted the task to the Dominican Friars. the nation state with a developing national identity and desire for independence. Germany had a three hundred year history of dissatisfaction with the worldliness of the priests. England had a similar problem that went back at least to the Middle Ages. could be made relatively quickly. 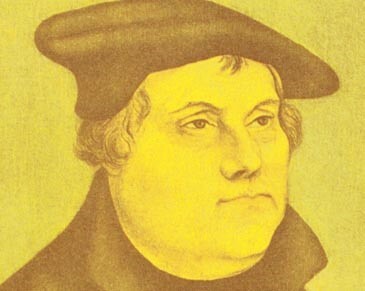 organise and build his own church before the reform of the Protestant discipline and doctrine were complete. Inevitably without total agreement among themselves. 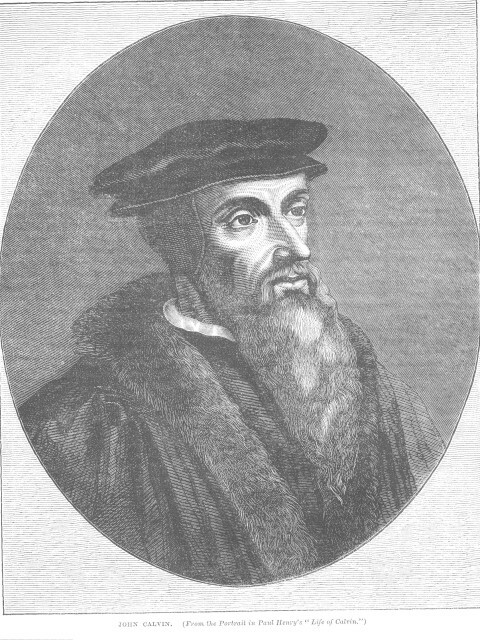 important issues between Luther, Zwingli and Calvin that added complications and delay to the completion of the common prime objective – the return of primitive Christianity. With no one to turn to, the determining guidance in matters of dispute was that of the Scriptures – of itself not always clear, and this gave rise to various claims that the Scripture was on their side. It also delayed the reform process giving opportunity for parties to regroup and exert influence through political alliances, including marriages, that impacted the individual national reforms. Although starting their reformations from different standpoints, there was an overall similarity in that both the Continent and England probably went further than either at first intended. Queen of Scots, widow of Frances II, returned from France to take up her throne. about the Reformation and its Divine principles. acquire and exercise such rights.